Fully edited, revised and updated with video links; read 25 short texts packed with juicy vocabulary and tests. Then watch what’s involved in cheese rolling, Morris dancing and at last night of the proms – you’d be crazy not to! 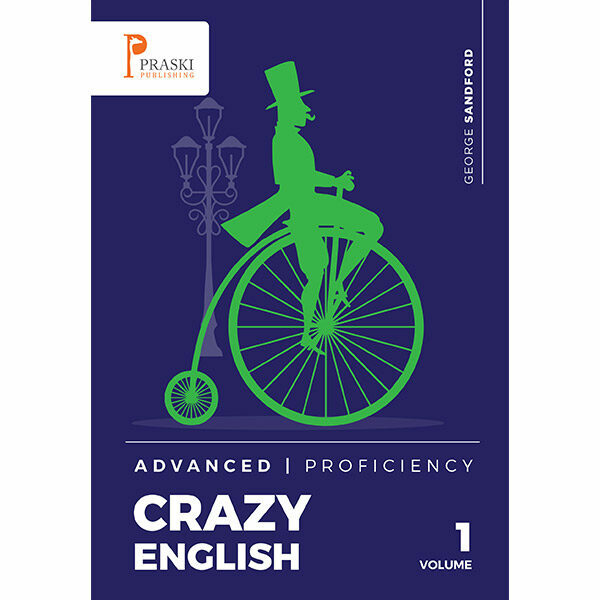 Crazy English is a fun collection of 25 short texts to help English learners, (Advanced -Proficiency), to find out all about the eccentric aspects of English culture. Each text is approximately 400 words with comprehension or vocabulary tests and answers. It is suitable for self-study or as a teaching aid. Material may be copied, with author attribution, for classroom purposes but not commercial use.